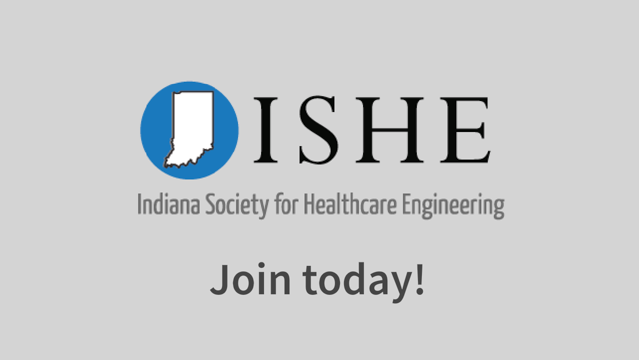 Learn how ISHE provides exclusive, Indiana-specific healthcare facility information that helps your career. Join us for this premier conference and trade show. Indiana-Focused Education, Healthcare Facility Tours, and Idea Sharing. Learn how ISHE membership helps both you and your facility.